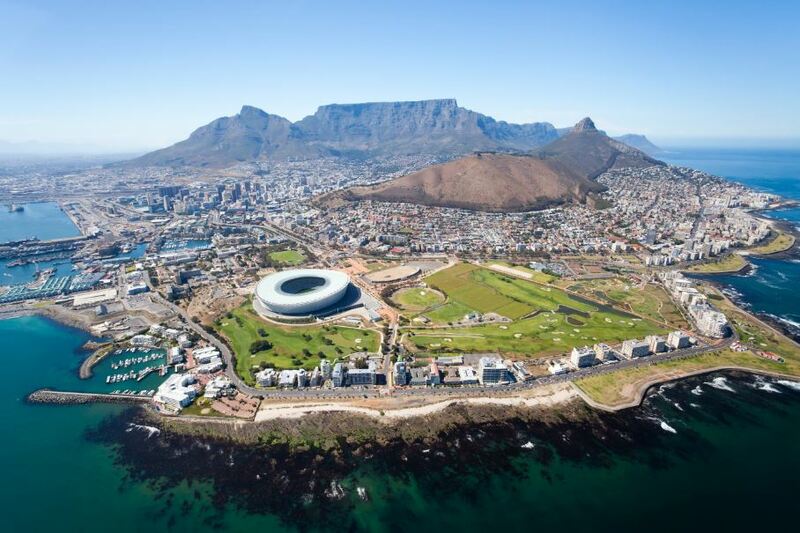 Day 1 – February 23, 2020 / Sunday DEPART CANADA FOR SOUTH AFRICA Meet our tour host at the Toronto airport for your flight with KLM bound for South Africa via Amsterdam. 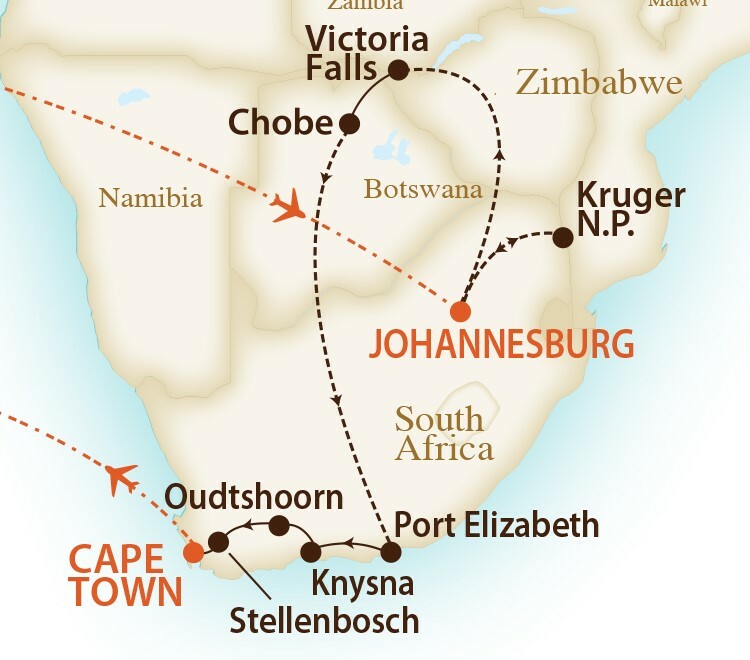 Day 2 – February 24 / Monday JOHANNESBURG, SOUTH AFRICA Upon arrival in the evening you will be met and transferred from the international airport to your hotel located by the airport. Accommodation: SOUTHERN SUN or similar (1 night). DAY 22 – March 15 / Sunday AMSTERDAM - CANADA Upon arrival in Amsterdam you will connect with another KLM flight back to Canada.